Pamela is a Legal Advisor and Head of the Burundi program. 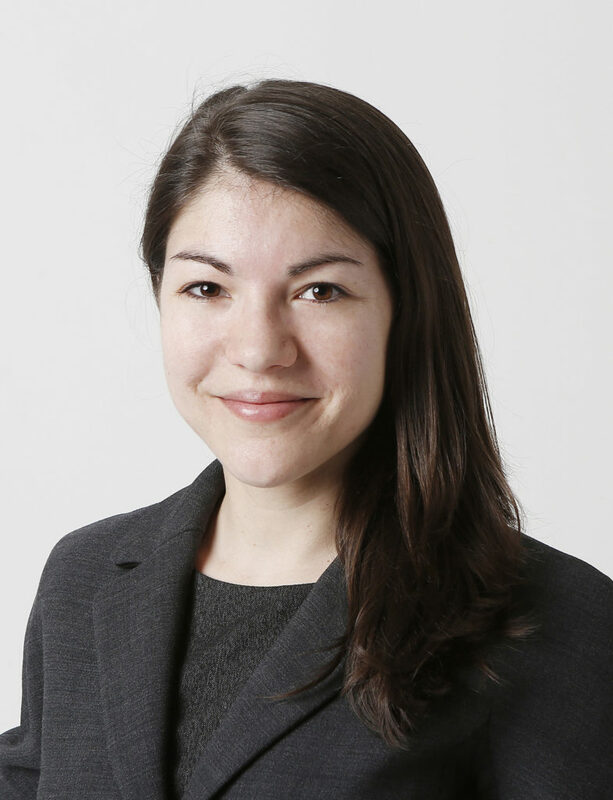 She joined the staff in September 2014, first as a legal intern and then as a junior legal advisor. Before that, she has collaborated – among others – with the International Committee of the Red Cross, the European Court for Human Rights and the Italian Ministry of Foreign Affairs. Pamela holds a Bachelor’s degree in Political Science and International Relations and a Master’s degree in European and International Affairs from the Catholic University of Milan (Italy). She also holds an LLM in International Humanitarian Law and Human Rights from the Geneva Academy (Switzerland). She will soon complete her Juris Doctor (JD) at the State University in Milan. Her working languages are Italian, French, English and Spanish.